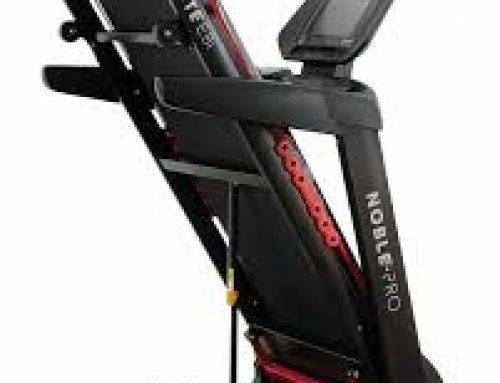 ProForm are makers of an array of fitness equipment such as bikes, and elliptical machines, but treadmills are by far the top selling item in their range. From their treadmill lineup, the ProForm 705 CST is one of the most popular and is definitely one of their most technologically advanced and has a myriad of options. 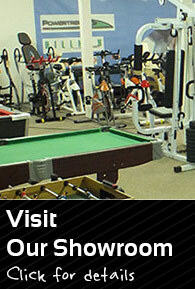 The 705 CST is a mid-level treadmill that has been designed for use at home rather than a commercial gym. The first models have been around since 2010 but ProForm have released several updates since then such as widening the belt and changing the program system and we will try to take a look at all of its features here in this review. The older ProForm 705 CST‘s give the user sixteen different programs for working out while the newer models have been expanded to offer twenty two preset programs for working out. These programs include things like endurance, weight loss, speed and interval training, and burning calorie training modes. All are easy to find and select using the touch button panel. One nice feature is that that the treadmill interacts with Google Maps and iFit which means you can download a ton of fitness information and tools such as recipes if you have a subscription. There are also virtual paths and trails that can be downloaded via iFit and walked and run over in sync with the treadmill which helps make workouts more varied and interesting. It comes with a tablet holder to keep it securely in place, as well as iPod audio. The treadmill can work with Bluetooth chest strap heart monitors (that are not included) but for those that don’t have one, there are hand monitors that can be gripped for heart rate information to ensure the user is training within safe zones. One final touch is a fan that can be switched on to keep the user cool and air-conditioned while they train, and has been made more powerful on the more recent versions. The frame is made from steel and is solidly constructed. It weighs about 91kg when fully assembled so it offers great stability, and has adjustable stabilizers at the rear base for even greater solidity. 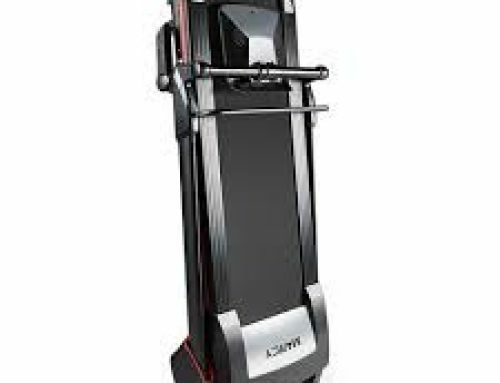 This machine is designed for use in the home, despite this, it is quite large taking up 201 cm x 94 cm of floor space which helps provide a satisfying, solid workout. To save space it is foldable however to keep out of the way. Due to the sturdy construction and use of high-quality materials it can handle a weight load of up to 147kg which is really good for a home treadmill. Height wise it can handle users up to around 196cm running at a natural stride due to belt dimensions of 152.4 cm length x 51 cm wide. The 705 CST is equipped with a ProShox cushioning system which helps relieve stress on the bodies joints through a spring system on the deck which promotes longer work out times and reduces workout pain. The console has a 5″ display that is clearly readable with a LED backlight. It provides a wealth of information such as time, distance climbed, distance walked/ran, speed, calories, heart rate, and incline. Data can be displayed in metric and imperial units, and the intensity level of the workout is also clearly displayed. Options have been mentioned before and everything is clearly presented and quick and easy to operate from the control panel which has the look and feel of a more expensive treadmill you might find in a commercial gym. The motor is another one of the highlights of the 705 CST, and its 2.75 CHP power offers speeds from 0.5 mph up to 12 mph. This can be adjusted in 0.1 mph increments which gives control over workout speed to find the right one and increase in small doses to improve fitness. The motor is built using a small flywheel so any sound and vibration is fairly minimal and won’t get in the way of listening to music or watching tv while working out. The incline system on the treadmill is operated entirely through the control panel meaning it needs to be powered up to adjust, and of course, it will adjust automatically according to the workout program that is selected. The range of the incline is 0-12% and can be adjusted in increments of 1% so it will offer plenty of resistance with a max elevation of 34cm. 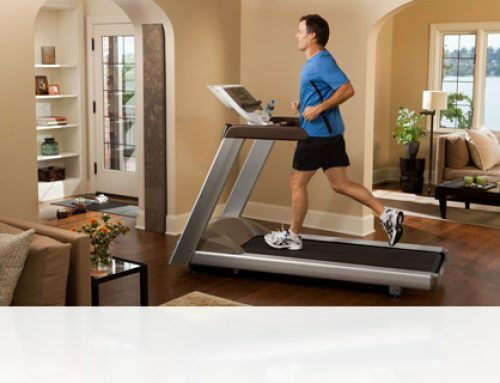 The ProForm 705 CST is an excellent treadmill choice for walking and running at home. It works best with an iFit subscription but even without one, it offers an excellent range of workout types and programs to help improve endurance and fitness. It has been built to a high standard with good quality materials that will ensure use for many years to come.